The PM Society’s Market Access Interest Group are excited to be hosting a half day educational event on Tuesday 12th June focusing on current and forthcoming challenges in the UK Market Access landscape. Are you up-to-date with the latest developments in medicine optimisation and system transformation including the new integrated care systems (ICSs) and the progress of the Regional Medicines Optimisation Committees (RMOCs). 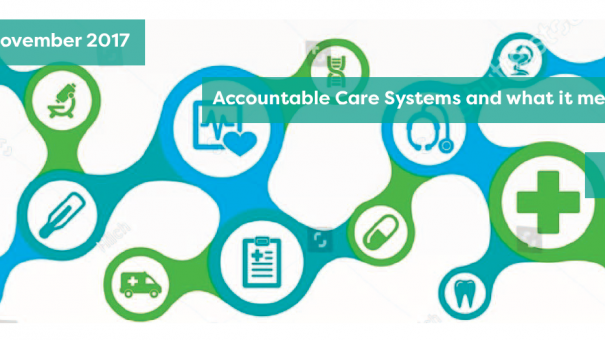 Would you benefit from hearing from healthcare leaders at various levels of the system about their first-hand experiences, priorities and needs? Join us to learn more about how the landscape is changing, what the near future could hold, how Market Access strategies may have to adapt and how Industry can collaborate appropriately to benefit patients and the system.